The boys try to rescue the Mushroom Kingdom in this ep of Mission: Objective! 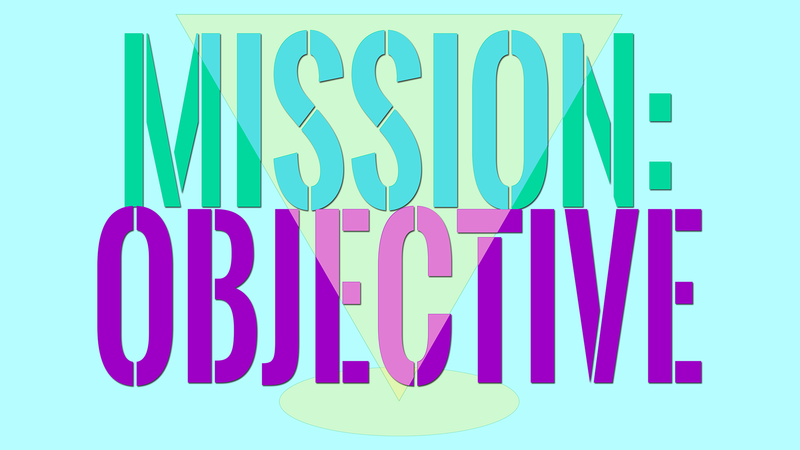 This entry was posted in Mission: Objective, Podcasts by Frank. Bookmark the permalink.